What time do nursery sessions start? In order to provide flexible childcare and if space is available it may be possible for your child to have a whole day session. For this you will need to provide a packed lunch. White polo shirt, black or grey trousers, shorts, skirt or dress and plain black shoes, please no trainers or boots. In the summer girls can wear green gingham dresses. Jade green sweatshirts and cardigans with the school logo on are available from the school office, (order forms can be found in the rack to the right of the office window); most supermarkets also stock plain jade sweatshirts and cardigans. Does my child need to bring a snack? No – fruit and milk are provided free of charge and children are also encouraged to drink water throughout the session. Where do I bring my child on the first day? On your child’s first day please bring them to the office – a member of staff will come across to meet and greet you and your child and welcome you into the Nursery. 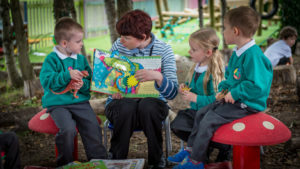 During the first few weeks of school the Early Years Team spend their time getting to know the children well and helping them to settle into the new routines of Nursery. In Nursery we have a ‘key person system’ that allows children to have a small-group experience, with an adult who especially looks out for their needs. We will let you know who your child’s key person is within the first few weeks. In Nursery we follow the Early Years Curriculum. 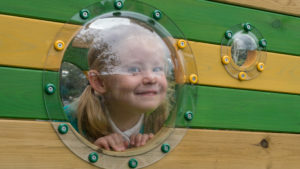 Young children learn best through play – trying things out, experimenting and talking. The Early Years Curriculum is an individualised, play-based curriculum which allows the adults to observe and find out about children’s interests and what they are able to do independently across a broad range of areas. Teachers then use this information to plan for the children’s next steps in learning and development. What does my child need to bring to nursery? A PE kit: a drawstring PE bag or carrier bag containing a white t-shirt and black shorts. They do not need footwear for PE. A book bag: available from the school office. What should I do if my child is unwell? 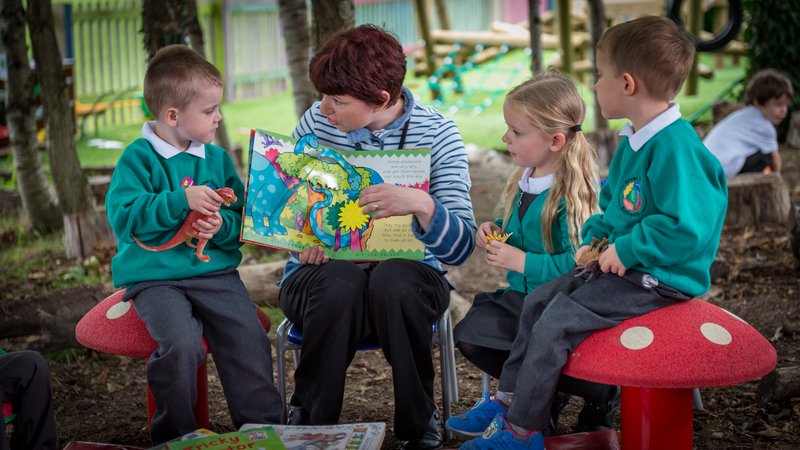 It is very important that children attend Nursery every day so that they can make good progress in their learning. It is very tricky for children when they miss days. If your child is unwell and, as a result, will be absent from school it is your responsibility to ring the school office that morning, and every morning they are unwell to inform us of the reason for absence. Please also send a letter into school with your child, on their return to school, outlining the reason. Please remember to inform the office of any medical conditions or allergies that relate to your child so that we can be aware of them. Please also keep us up to date with contact details if they should change throughout your time with us. 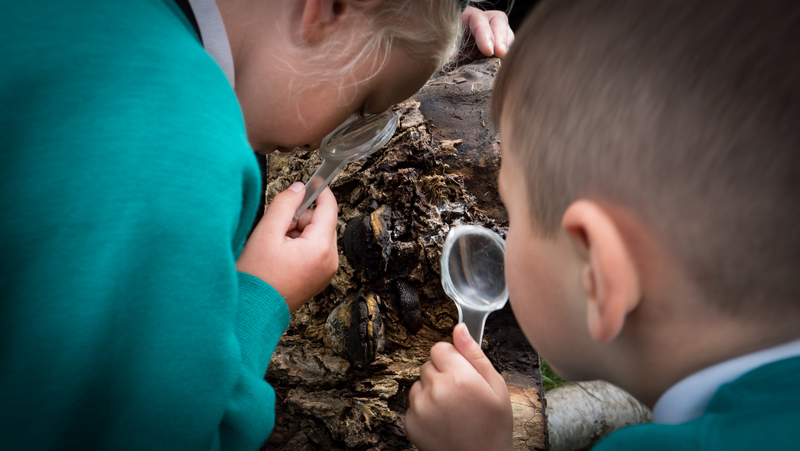 We recognise the value of parental support to children’s all-round development and learning, and we want to work in partnership with you to help your child develop as a valuable member of our school community and go onto achieve their full potential. If you have any further questions please do not hesitate to contact Executive Headteacher Jill Roseblade or Head of Schools Ali Lockwood via the school office. We look forward to welcoming you to our school community.